EGGS | MICHIGAN GROWN. MICHIGAN GREAT. Michigan’s family-owned egg farmers raise enough eggs each year to supply each Michigander with 23 dozen. 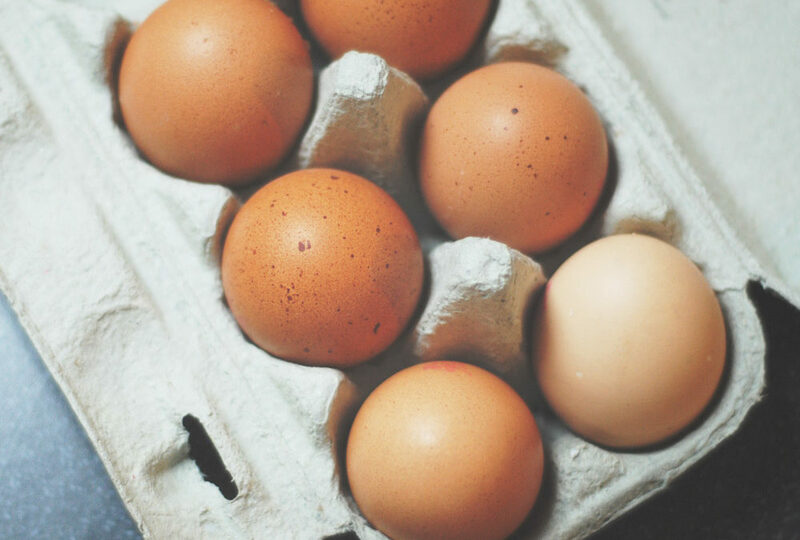 Michigan eggs can be found at local diners, large restaurant chains, grocery stores and food service entities. 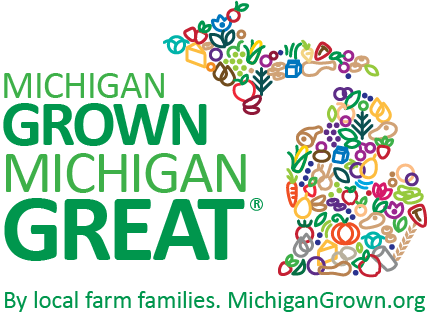 Michigan eggs are produced by laying hens in eight farms across the state who are cared for at all times to provide the most nutritious product for you. Michigan’s egg farmers serve your local grocer, large restaurants, the local diner and the food service industry (liquid eggs). These hens produce 227 million dozen eggs per year. This represents 23 dozen for every person in Michigan.